Johnny Saturn & the Electrics worked quite a lot in the 70's. The band played at such clubs as the Gas Works on Lake Union, The Embers in West Seattle, Camelot in North Seattle, Lynwood Tavern, Baldy's in Kent, Washington just to name a few. 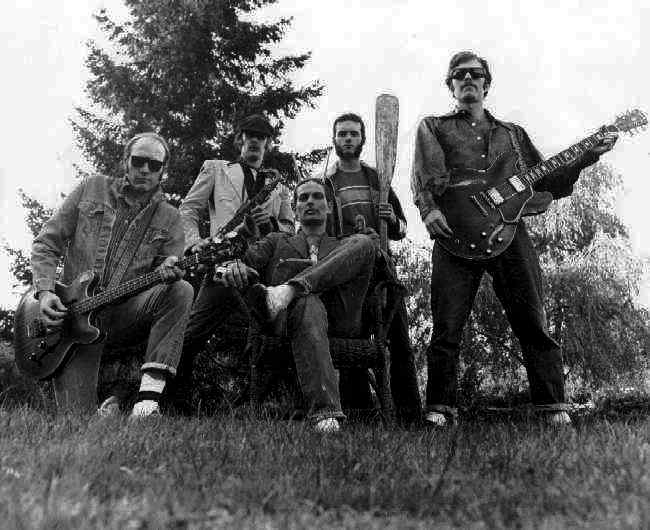 The band played gigs in western Canada, Idaho and Alaska and beyond. Our group played nostalgic 50's through very early 60's R&R, R&B, and surf music, and had costume change back stage to fit the themes of the four sets the band played. People really had fun with it. There were always skits, corny lead-in to songs.. a lot of audience participation and things to watch on stage.